Broken Roads to Grace is now available for $15 with free shipping. When you order the book I’ll ship your copy within 24 hours. If you need multiple copies, volume pricing is available. Please send me an email if you have any questions or comments. 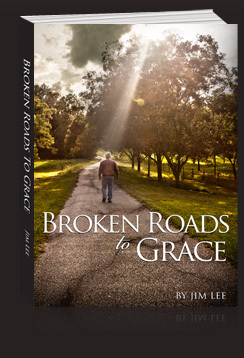 Please send an email to jim@brokenroadstograce.com with your name and mailing address.